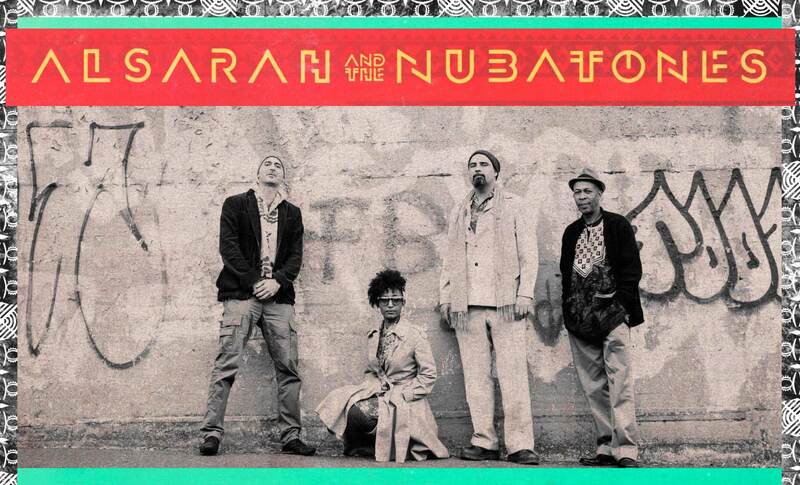 The AANM presents the East African RetroPop Brooklyn based band, Alsarah and the Nubatones on Sunday, May 10th at 8:00PM. Alsarah is a Sudanese born singer, songwriter and Ethnomusicologist. In March of 2014 the group, which consists of Mawuena Kodjovi (bass), Brandon Terzic (oud), and Rami El-Aasser (percussion) released their debut album “silt” via Wonderwheel Recordings, landing on the top 10 world music albums of many blogs and radio shows. Alsarah released her debut album with her band Alsarah & the Nubatones in the spring of 2014.